Gary Wolstenholme monkeys around with X-Rite's new monitor and printer calibration device, the Colormunki Photo. 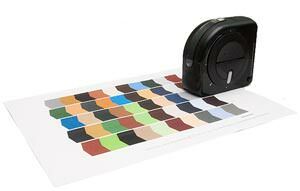 X-Rite have long been well-regarded for their colour calibration solutions. Past products such as the i1 and Monoco Optix monitor calibrators have helped to build this reputation, providing an accurate and simple way to make sure what you see is what you get. In fact, I have used a Monoco Optix XR colorimeter myself for the past couple of years, after being impressed by its accuracy and ease of use. The Colormunki is a brand new product out of the X-Rite stable, which builds on the features of previous products by adding print calibration into the mix, making it one device for sorting your colour from screen to print. Sounds great, yes? So lets have a look at what you get and how it works. The download file is a jaw dropping 320Mb. 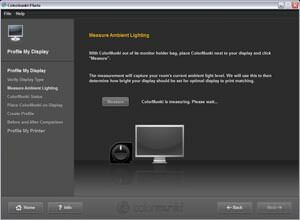 Ensure correct calibration by selecting your screen type. The ColorMunki also measures ambient light to ensure consistency. 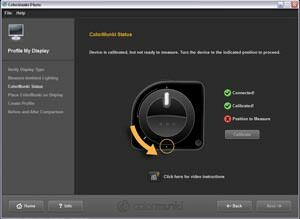 The calibration will take you through the process step by step. 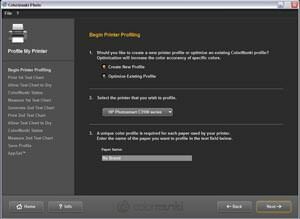 Saving the profile of the printer will save time at a later date. In the box you get the Colormunki device, a USB cable, software and a protective bag, which also enables attachment to the monitor. Upon inserting the software disk in the computer, and update wizard loads and promptly downloads the latest version of the software, which is a 320Mb .zip file (320Mb!!!). 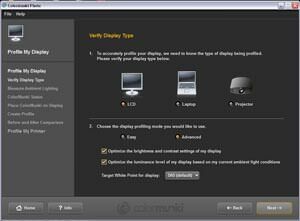 Once that's downloaded, the software can be installed and calibration can commence. The installation process is fairly straightforward although it did take a while on my machine. Windows users will need Microsoft .net framework to be installed as well if you haven't already got it. An updater for this is included in the installer package to make things as simple as possible. 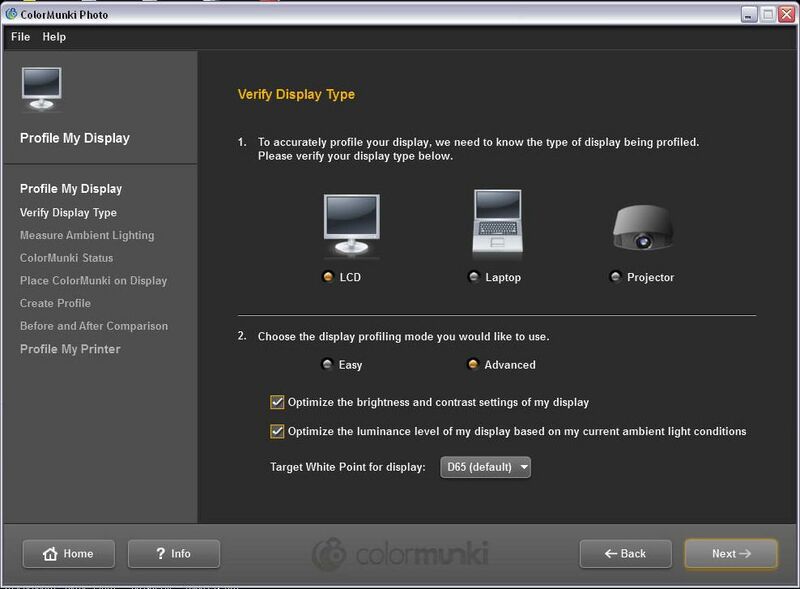 To start, the software presents you with three options for profiling your display, printer and another to do both at the same time. 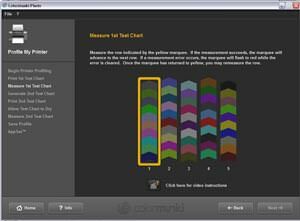 On screen instructions with clear graphics, that are very easy to follow guide you through the process of calibrating the device and then your display and printer. There are different settings on the Colormunki device which will need to be set depending on what stage of the process you are at. A white diffusion disc is also included in the top of the device to read the colour temperature of the ambient light in the image editing environment and the software will correct the profile created according to this reading. A clear window is also provided along the edge of the unit for calibrating projectors, which is a handy addition not found in more basic colorimeters. To attach the Colormunki to your screen you need to place it inside the protective bag supplied with the unit. The handle is filled with a sand-like substance that provides ballast when attaching the Colormunki to your screen. This is a very well designed solution that works incredibly well. Start by setting the history of the product if it has previous versions, or if it's completely new, what it can be compared to. For those very rare occasions when it's something completely new, simply explain that it is something revolutionary. Set the scene as to what the program has to offer. Once the device is attached, the software then guides you through the process of creating a profile and optimising contrast and brightness settings. Again, the graphical interface is very clear and easy to follow, making this process a doddle. After profiling is complete, a before and after version of the screen is displayed, showing you the difference the calibration process has made. If you've never profiled your screen before, you will be amazed at the difference it can make. 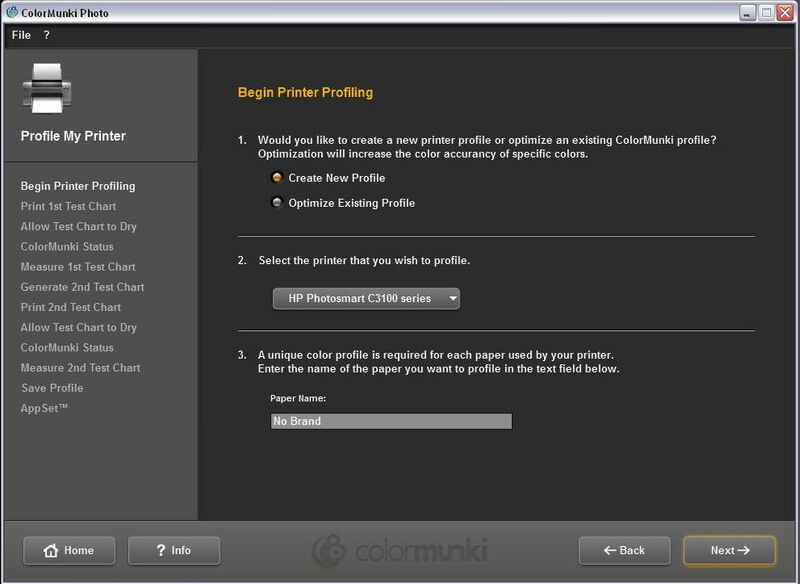 The next stage is to create a profile for your printer to ensure accurate colour output. 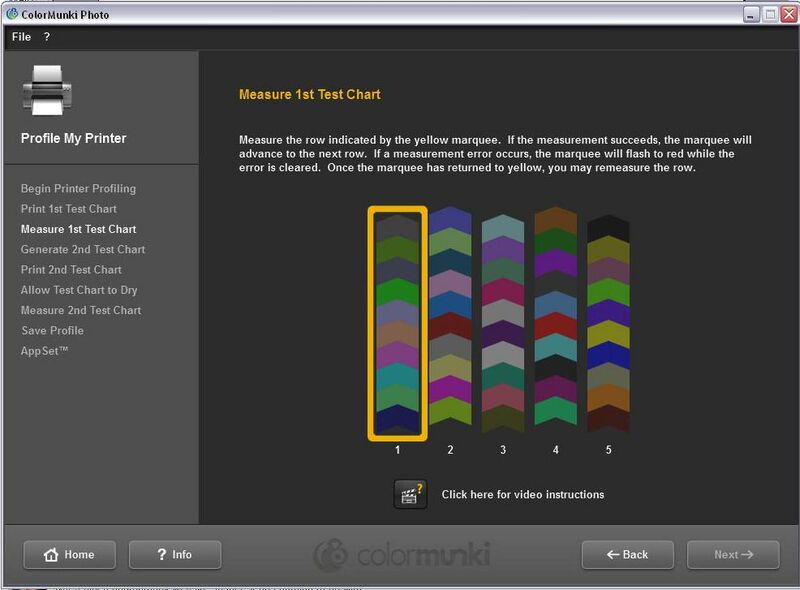 The Colormunki prompts you to print out a test chart with 5 strips of colour swatches arranged like chevrons across the page. To read the patches, you simply run the device over the chevrons while pressing the button on the side. The process is remarkably simple and easy to follow. If the software can't obtain a correct reading, it lets you know by showing a red band around the chevrons that need re-reading. The worst thing about the process is the amount of time it takes, due to allowing drying time for each of the two swatch patterns. The program has a built-in timer that counts down ten minutes for each print, which is ample time. Once this process is complete a profile is created, which can be re-named and saved. Just like when you calibrate a screen for the first time, you cannot appreciate how much difference profiling your printer can make until you've done it. The output from my HP Photosmart is visibly much improved after profiling. 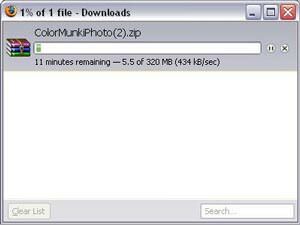 The Colormunki photo takes the pain out of colour management. It makes what can be a troublesome and time consuming process into a simple, easy-to-follow, step by step system for achieving accurate colours on-screen and in print. The system isn't cheap, but if you produce your own prints on your own printer, you owe it to yourself to take a good look at this system. 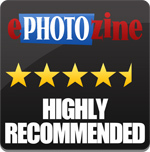 It can also be useful to events photographers whoshow their prints to clients instantly. Complete colour management system for screen and print output. Step-by-step instructions are clear and easy to follow. Screen attachment system is novel, but very well thought out. Profiling your printer can be time consuming due to drying times. The X-Rite Colormunki Photo costs around £350 and is available from Warehouse Express. Take a look at the Colour Confidence website for more details. Anybody got one and would like to comment ? I was loaned the white print version. I already use an xRite eye-one to calibrate my desktop screens. It was quick and easy to use - alternatives take too long to scan in printed swatches. Results wise, I found little improvement over canned profiles for HP9180 with stock inks and HP papers. Would be very useful if using a CIS, as sold by Hefger Media, for the B9180.